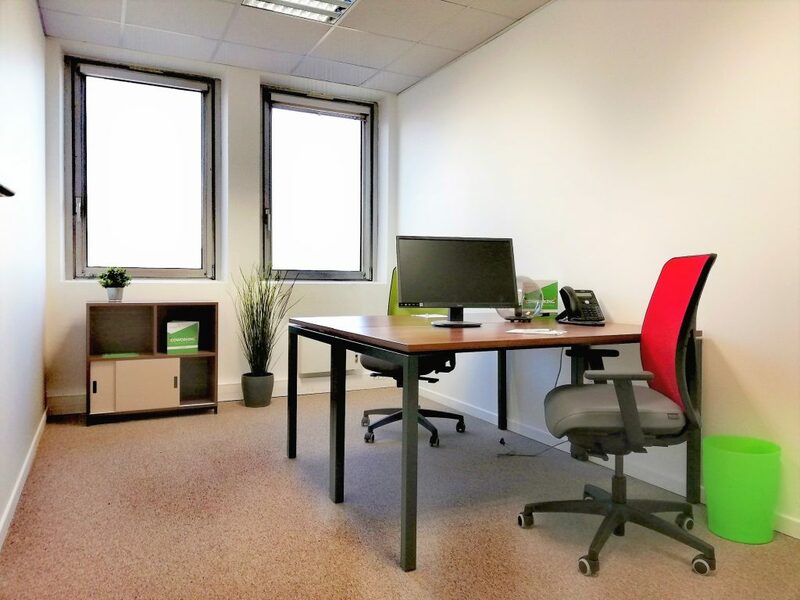 Offices in shared or private spaces, rooms for meetings and meetups, equally suited for solo work and teamwork, where professionals of all types can welcome, meet, and collaborate with each other. 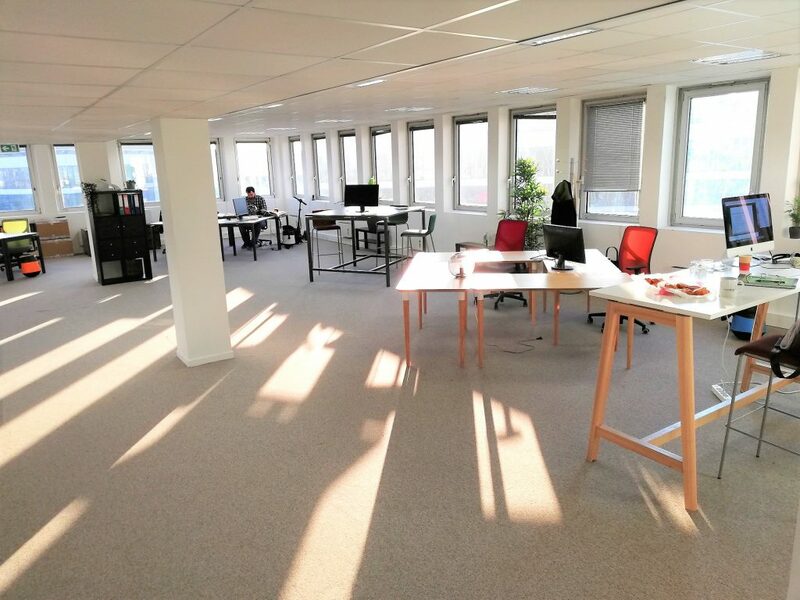 A coworking environment adaptive enough to suit any team’s needs; based on a vision of professional diversity and the merging of talent and expertise. Equipped with a fibre optic Internet connection, a kitchen, private call rooms (with screens for Skype), we guarantee flexible and inviting spaces designed to inspire productivity, encourage creativity, and foster stimulating discussion. Reserve your office at weréso® with a single click Let’s book! interact and share! For those in attendance, it is a time to absorb, to broaden our perspectives, and to discover new personalities. a real chance to collaborate! Once a week, from 7.15am, we get together for breakfast followed by a chat from 7.30am to 9.00am! It’s like they always say; the future belongs to those who get up early! Do you need a space to..? Would you like to reserve your space?